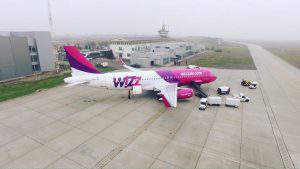 Budapest, July 4 (MTI) – The first destination for low-cost airline Wizz Air flights from the just reconstructed Gyor-Per regional airport in north-western Hungary could be London, regional daily Kisalfold said today. 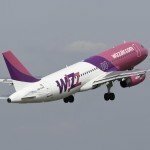 An agreement on the service is hoped to be concluded this year, Peter Szijjarto, the parliamentary state secretary for foreign affairs and trade, told the paper. 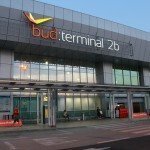 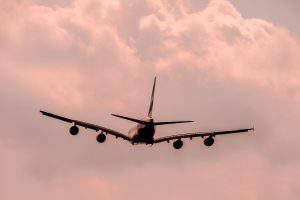 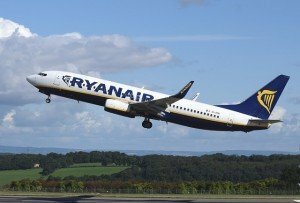 The airport needs a new terminal for handling low-cost passenger traffic, Zsolt Borkai, the mayor of Gyor, told the paper. 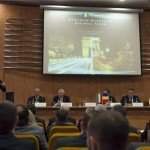 State contribution to such a large-scale investment is indispensable, he said. 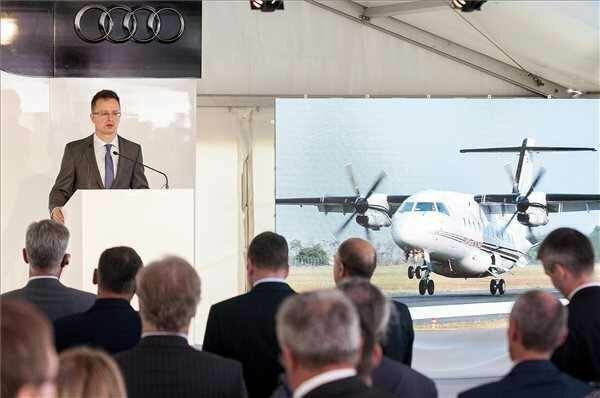 A 6.6-million-euro expansion of the Gyor-Per Airport, which serves the needs of German carmaker Audi’s base in Gyor, was inaugurated on Thursday. 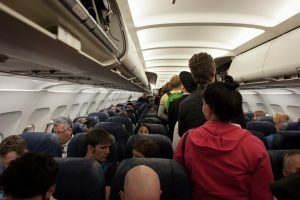 The airport can now accommodate Boeing 737 and Airbus 320 aircraft.